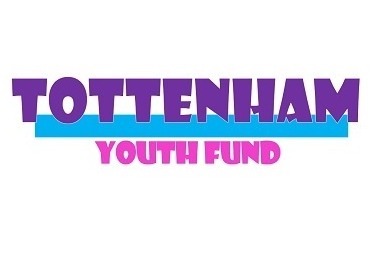 The Tottenham Youth Fund has been set up by Councillor Seema Chandwani and David Lammy MP. Every year Cllr Chandwani will be donating £1,000 of her Councillor allowance to the young people of Tottenham and this has been matched by a personal donation by David Lammy MP. Residents, businesses and others who wish to donate are encouraged to do so. The fund is open to young people aged between 11-19 years old living in the Tottenham Constituency. They can apply for resources for their youth projects or youth centres operating in the Tottenham Constituency. The more people donate, the more applications we can fund. The fund is being managed by The Selby Trust, a registered charity based in Tottenham (charity number: 1042095 and will be overseen by former Haringey Borough Commander Dr Victor Olisa (also a trustee of The Selby Trust). All funded projects/centres will be listed on The Selby Trust website. All funds will go to the respective youth projects/youth centres and receipts/evidence will need to be provided as a condition of funding. Applications for Round 1 is now closed, we have received applications from across Tottenham. We will announce the successful applicants at the end of April.